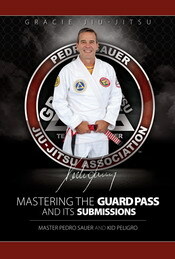 The name Roger Gracie conjures up images of great matches, dramatic finals and especially submission wins. 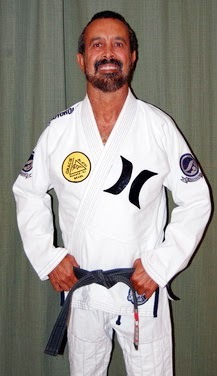 Roger has been competing and winning in JJ for many years; with an unprecedented record of 8 consecutive finals in the Black Belt Worlds Absolute (with 3 wins). 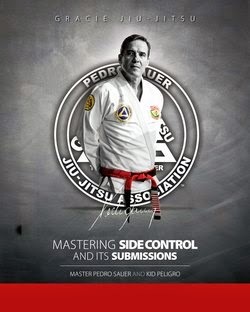 Roger has numerous submission wins in both JJ and submission grappling including a stellar performance in 2005 ADCC in LA, where he submitted all 8 opponents on the way to winning the weight and absolute titles. KP- In 2010 you conquered what no one else had done before, winning the 3rd World BJJ Absolute title. What did that represent to you?